Do you crave peace and tranquility? Have you ever longed for a place where you could unwind after a long day? If you yearn for your own quiet, calming, private corner of the world, a meditation garden is perfect for you. Meditation gardens can be used for a multitude of purposes, and their benefits are endless. By building your own spiritual retreat, you will have a special place to dream, meditate or contemplate your place in life. 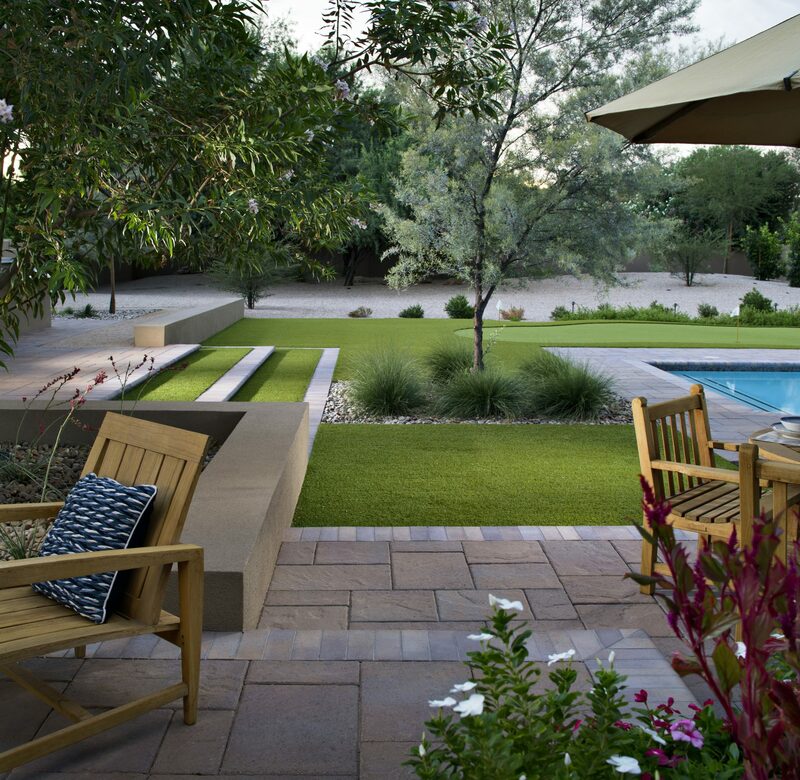 Your personal preferences, needs and lifestyle will determine what function your garden has. You may want to build a private yoga area or a place to perform spiritual rituals. Your garden may be a place to find focus and center yourself. For some people, the act of gardening within the spiritual space is a form of meditation in itself. These nature nooks come in various forms, but their main purpose is to provide a silent setting for body, mind and soul renewal. Your garden should be a sanctuary where you can momentarily depart from the rest of the world and reduce your emotional and physical stress. A meditation garden should allow you to release tension from your body and mind. When deciding where you want to build your garden refuge, there are some factors to consider. Determine what time of day you will be utilizing the space, and factor in the movement of the sun. If you think the heat of the sun will be problematic at any point in your yard, incorporate shade into your garden by adding a canopy or using greenery. You should also consider what type of seating you want in your garden. You don’t need much space to create the perfect getaway, but your comfort level should be a priority. If you want to place a hammock or yoga mat in the area, allocate enough space to design the entire scene. Adding a plush chair or two allows for couple’s meditation as well. Using greenery allows you to create an isolated hideaway in the center of nature. Green is a soothing color, and most shades are soft, eye-pleasing tones. When choosing your greenery, stick with shrubs and trees that are easy to grow and don’t require much maintenance. The idea of creating an outdoor haven is to reduce stress and not add to it. By selecting vegetation that can survive all seasons, you can create a year-round escape zone. You can also choose hedges that can be shaped and pruned to add visual interest to your garden. If you stick with plants native to your area, you increase the likelihood of attracting various types of wildlife, which may be beneficial to your relaxation needs. Meditation gardens can adapt to any landscape style. The design of your garden should engage each of your senses. One of the most important aspects of meditation is sound. If the surrounding area is too noisy, you won’t be able to fully relax. Adding wind chimes, a water element, music or a bird bath is an ideal way to incorporate comforting sounds. You can also bring in various scents to encourage rejuvenation and relaxation. Floral scents such as lavender and sandalwood are particularly soothing. To give your eyes a rest, add natural elements to the area like wood, rocks or sand. Lay stone pavers in and around your garden to create the illusion of a mysterious pathway leading to an undiscovered world. The best meditation gardens are those that are simplistic and logical. Complicating a meditation area takes away from its artistic and practical value. Select only the pieces that make sense, flow logically and have significance in your life. Each element of your garden should harmonize favorably with the next. If you want a piece of heaven in your own backyard, consider implementing a meditation garden. Whether you want a simple rock garden or an intricate labyrinth, the possibilities are endless. For helpful tips on designing your garden, contact Install It Direct. Sign up for a free estimate and get started on creating a comfortable, serene, unique garden escape. How Do HERO Loans for Eco-Friendly Home Improvements Affect Real Estate Transactions?